It’s a competitive market out there, and you want to stay top-of-mind. 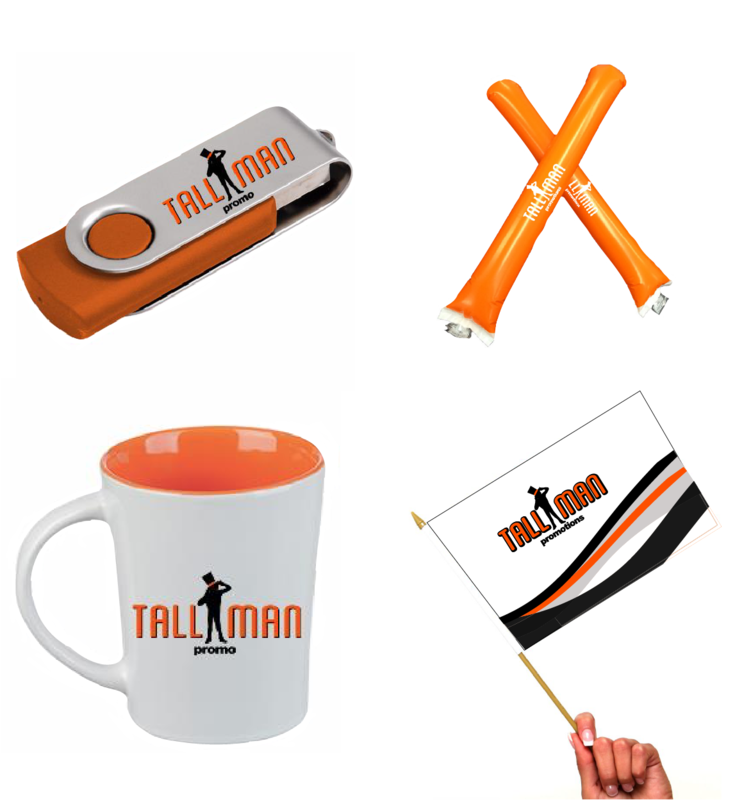 Our promo gear can be used as promotional items, giveaways, or as mail-outs to your best clients, or future clients. Don’t see what you are looking for? Click here to find more.